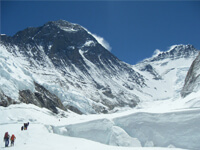 Cultural Treks offers packages and information about expedition in Nepal on this website eNepalExpediton.com - Cultural Treks and Expedition (CTE) is Kathmandu based adventure tour and trekking operator. 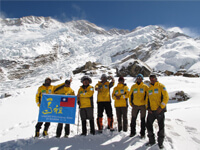 This trekking agency was established in 1997/98 with well recognition from the Government of Nepal. 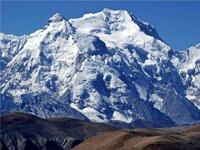 Since the establishment CTE built an excellent reputation among the climbers and trekking teams around the world. 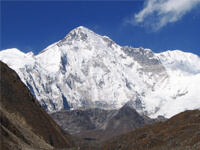 Today we deliver trips for lifetime experience in the range of Himalayas (Nepal, Tibet, India and Bhutan) and specialising in tours, hiking trips, peak climbing, four wheel drive overland tours tout to Tibet, biking in the Himalayas, safari tours, mountaineering and Expedition. We are also an active membership of TAAN and NMA. We are dedicated to provide professional but personal services for your unforgettable lifetime travel experience in the Himalayan region. Our International Shishapangma Expeditions Spring 2013 climbers Mr. Batmanlai Ulzzll Orshikh, age 37 from Mongolia has been successfully climbed Mt. 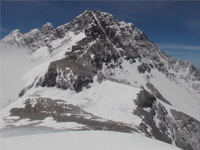 Shishapangma 8035m. Watch new tv-series online on 123movies without registration.